To guarantee the finest safety and quality, Stand 21 Porsche helmets are Snell SA or FIA certified. 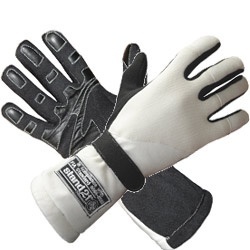 They offer major advantages to all drivers with unique made-to-measure fitting available and through removable padding in many sizes. Customers benefit from the most advanced technology with helmets amongst the lightest on the market.